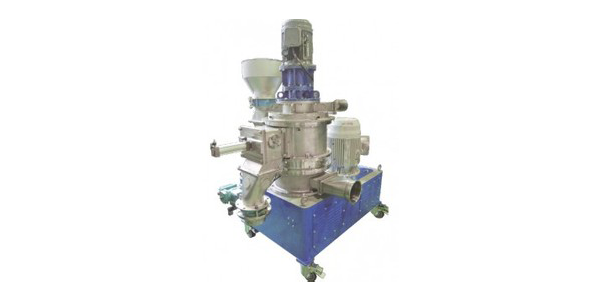 Multi Functions: Dedusting, Surface treatment, Spheronization, Densification, Separating impurities in one cycle. Production of composed particles, control of particle shape (rounding, flattening) and precise mixing. Can be used for numerous combinations of particles. Wide range of capacities available. Control of material temperature is possible with cooling jacket. Dry process requires no post drying. 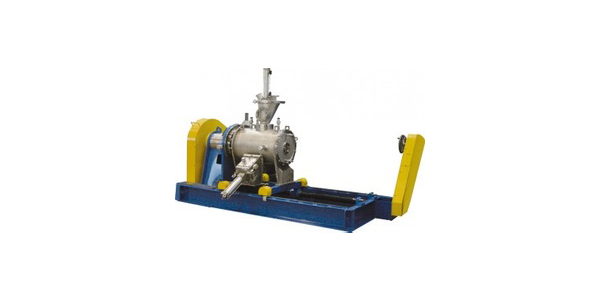 Processing in inert gas such as nitrogen and argon is possible. 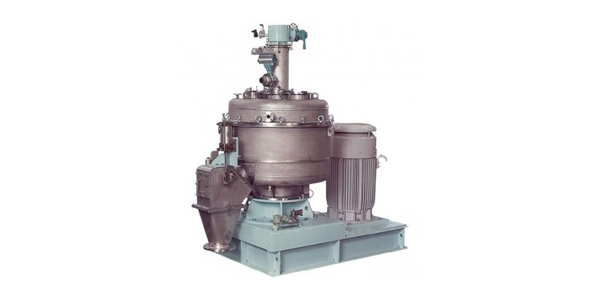 One machine can be used for mixing, composing, surface treatment, and spheronization. 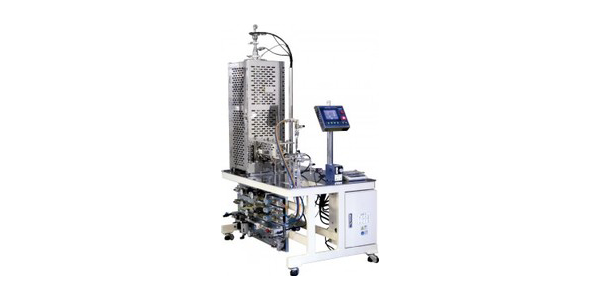 Nobilta can be used for particle design of nano sized particles. Nobilta can be used to mix a wide range of particle sizes from nano level to micron sizes. Easy to disassemble, clean, and reassemble. Nobilta can process heat sensitive, abrasive, sticky, hard to handle materials. Can produce almost all types of oxidized Nano-particles.